MARQUETTE — The past few weeks we have see more storms than usual and it has been rough on many businesses throughout the U.P., although one business has not let the winter storms stop them from doing their job. Jimmy John’s is always ready to go to deliver even when the weather really isn’t that nice. The employees at Jimmy Johns do have a choice whether they want to deliver if the roads or weather is bad. 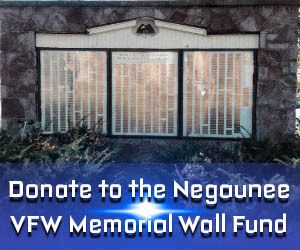 Although most tend to venture out for the chance to make some well deserved tips. Especially since the weather has been pushing customer to stay inside and order food from this establishment. Jimmy John’s has came close to delivering almost 600 orders in the past week alone. The drivers are sometimes estimated to make over $15-$20 an hour during these type of weather conditions. 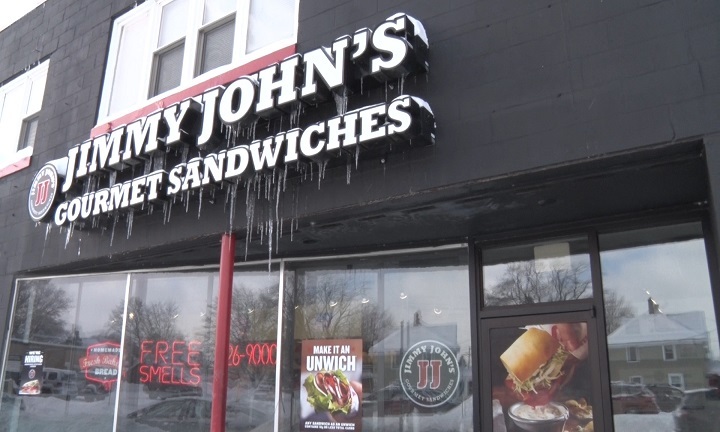 Jimmy John’s currently has stores in Marquette, Houghton, Iron Mountain and Escanaba.